Ever since AppRadio was launched one issue has continued to plague it. The stock iPod app interface is quite terrible on it. There is no swipe or drag to scroll. There are these annoying arrows that have to be clicked to navigate through song lists or menus. Almost everyone's been screaming for an improved interface since June of last year. Pioneer seems to have finally listened to the gripes and provided a solution. Now, it's not exactly what you think. There is no firmware update to fix the interface. Instead there is CarMediaPlayer (YouTube video and more screenshots below); a new app from Pioneer Corporation itself. Read on to find out what it's all about. The app is free to download from the App Store. All you do is launch the app when connected to the AppRadio and it opens a very improved interface. Now you can scroll through your songs, playlists, albums and artists in your iPod app. You can even scroll by alphabet and it's a lot easier than holding down the arrow on the iPod interface. Click on the album art and it shows you all the songs in that album. Here's the bad part. First of all it's a separate app. Why can't we just get this interface in the stock iPod app? Secondly, songs start playing with a stutter. This is probably just an app update away from being fixed. But as you can imagine it's quite annoying. Thirdly, I couldn't find a way to access Podcasts, iTunes U, Audiobooks or browse by Genre. Maybe I missed it but if that's the case those menus are well hidden in the interface. 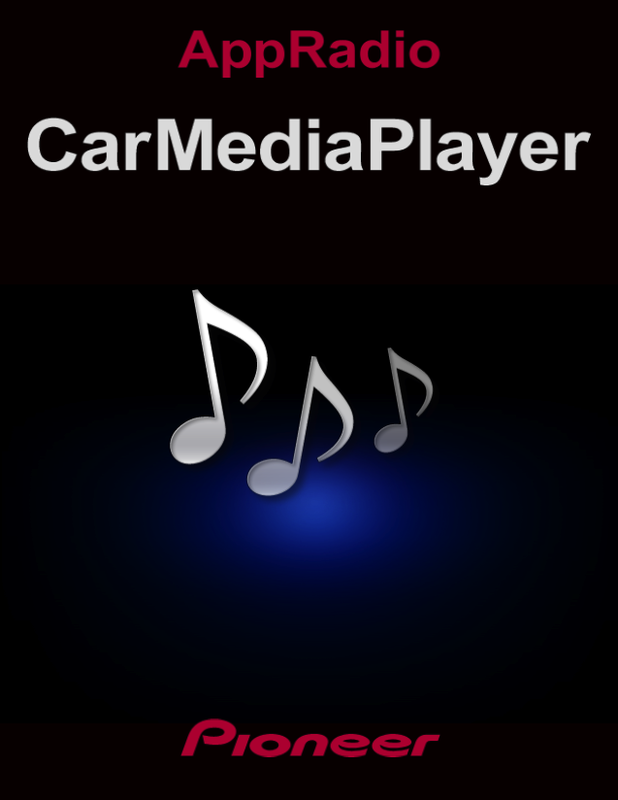 So, if you're tired of the absent swipe to scroll feature in the iPod app on your AppRadio, go ahead and download CarMediaPlayer from the App Store today. But I would suggest just hanging on for a while so that the stuttering issue is fixed. It is indeed quite annoying. Hopefully an update to the app is coming soon. Not a bad App but not really usable until Pioneer include it in Compatibale Apps on the actual head unit. Otherwise you have to pick up the iPhone whilst driving and launch the App. Then if you use another App it's back to handling the iPhone again. Didn't pay £300 + for a head unit to then have to run Apps from an iPhone! But to be clear, the AppRadio 2 has this stuff built in already, right? It seems like the first one was a beta test and the second one addresses all the gripes people had with the first one. Not sure about the European App store. I don't have access to any of the European iTunes stores. Maybe one of our European readers can help with this. Is CarMediaPlayer available for download over there? I'm in Sweden and it fully downloadable in the appstore, just search for carmediaplayer. I wish it would support spottily just as the original iPod player does, now I have to with between the two apps with is kind of a pain. Playlists are sorted alphabetically. Doesn't this defeat the point of a playlist. Sure i can shuffle but i build my playlists the way i want to listed to them...to play in the order i want them to. 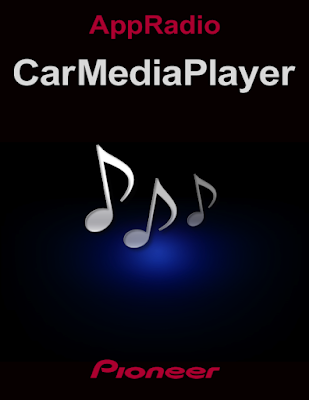 Carmedia won't ever open on my Appradio2.